Princes Hill Community Centre offers many programs from Art to Local History. 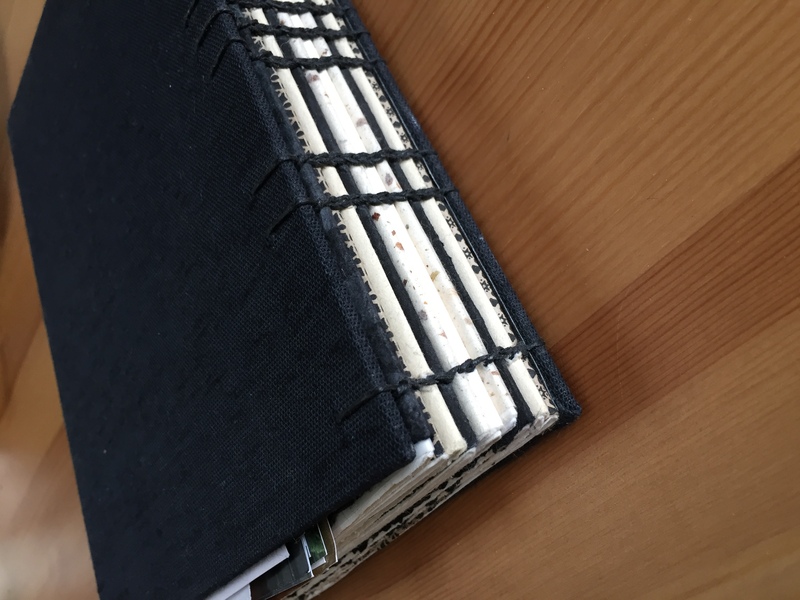 A bookbinding and journal-making workshop with renowned artist and tutor Anzara Clark. Learn how to make a beautiful, personalised journal for recording your thoughts, dreams and drawings. 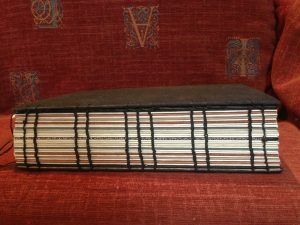 This workshop will show you how to prepare hard covers, journal pages and to stitch a coptic bound spine. Basic materials supplied, but bring along any special papers that you would like to include in your journal. 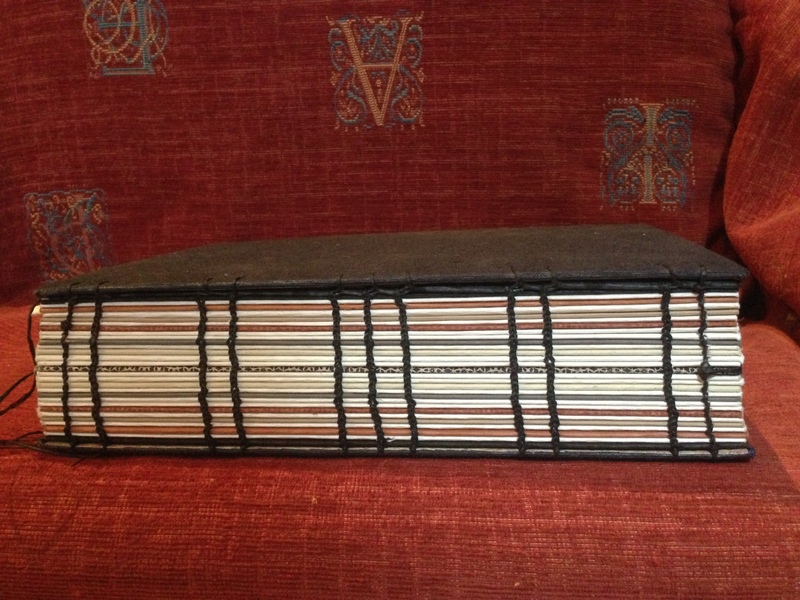 Works of art in their own right, bound journals make beautiful lasting gifts for yourself or others. For more information, contact 03 9387 7740 or email programs@princeshill.org.au.